York, Selby, Howden and Goole. 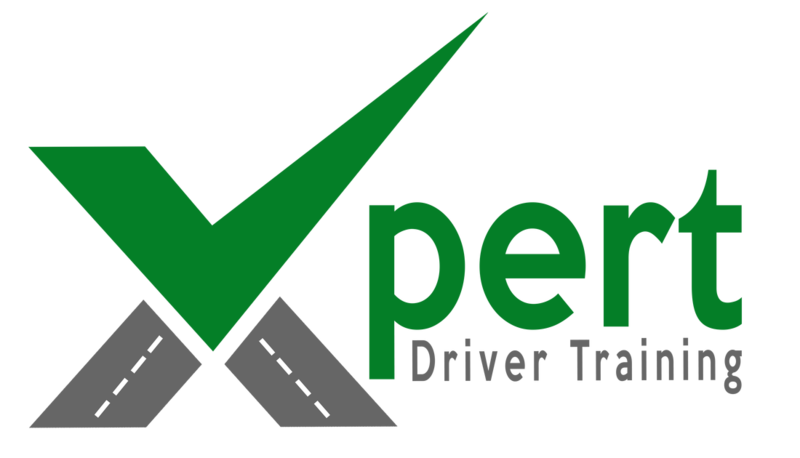 If for any reason you are not happy with the quality of your driving lesson in York, Selby, Howden or Goole with Xpert Driver Training we will give you your money back!!!!!!!! YES THAT’S A MONEY BACK GUARANTEE FOR YOUR DRIVING LESSONS. Even what we call "the Silly Offer brigade" can't match that! If you pay them £50 for 5 lessons or whatever the current offer is and you are not happy? You have lost £50? Money back guarantee applies to all lessons longer than 60 minutes. Refunds only apply to each single lesson. 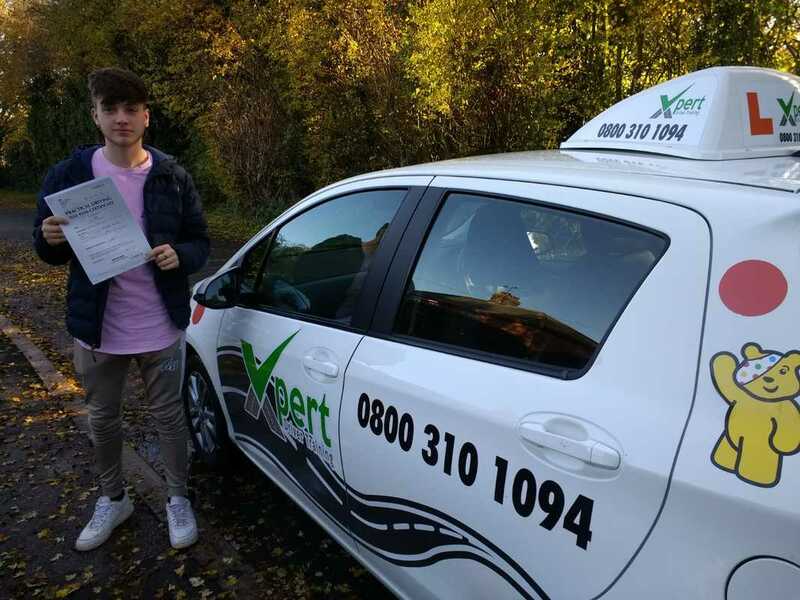 So if you claim after 29 minutes you will get your money back for that lesson you are on and any other driving that has been paid for but NOT taken yet. Previously taken lessons will not be refunded. This refund does not apply for tests.